The legendary jazz trumpeter Leroy Jones is known to music lovers as the “keeper of the flame” for traditional New Orleans jazz and to critics as one of the top musicians ever produced by the Crescent City. Jones himself, a native of New Orleans, whose playing has been described as a blend of Louis Armstrong and bebop virtuoso Clifford Brown, has been a critical figure in the history of New Orleans music. A member of the New Orleans Jazz Hall of Fame, he was leader at the tender age of 12, of the seminal Fairview Band, a brass band whose alumni have included some of the best known musicians in New Orleans. It was the Fairview Brass Band which is widely credited with restoring interest in the brass band tradition of New Orleans. Today, in fact, New Orleans has more brass bands performing than at any time in the city’s history – an achievement that can be traced back directly to the Fairview Band and its successor the Leroy Jones Hurricane Brass Brand. A regular at Preservation Hall in New Orleans and a featured performer in the Harry Connick Orchestra, where his playing and singing have made him a crowd favorite, Leroy has performed on every continent and in every major U.S. city at prestigious theaters, festivals and jazz clubs like the Village Vanguard in New York City. His television appearances include The Tonight Show, Good Morning America, Late Night with David Letterman, The Today Show, Arsenio Hall, Conan O’Brien and Oprah Winfrey. He is also a regular at the world famous New Orleans Jazz and Heritage Festival, as well as French Quarter Fest and the Satchmo Summerfest. He has also appeared on the soundtrack of the smash hit movie “Sleepless in Seattle” starring actor Tom Hanks. Leroy has released a series of highly regarded CDs including “Props for Pops” his tribute to Louis Armstrong, “Back to My Roots,” “Mo’ Cream from the Crop”, “Soft Shoe” and “Sweeter Than A Summer Breeze”. He has appeared on numerous recordings with other artists such as Dr. John, the Preservation Hall Jazz Band, Anders Osborne, Chuck Carbo, Spirit of New Orleans, John Boutté, Lillian Boutté, Paul Sanchez, Danish Radio Big Band, Guillaume Nouaux and many, more others. Leroy Jones is one of the most highly respected New Orleans’ trumpet players, who combines in his versatile playing both traditional and modern elements in a unique way. During his career he has played in bands that represent many different idioms, recently he has been working with his own quintet and Harry Connick Jr Big Band among others. Jones has recorded two critically acclaimed CDs with his own band for Columbia Records (Mo’ Cream From the Crop and Props For Pops) and has appeared on numerous other recordings as a featured soloist and as a sideman. In 2006 alone, he was featured on more than ten different CDs – among them Harry Connick Jr Orchestra, the Bordeaux Big Band, Antti Sarpila Orchestra, Guillaume Nouaux Quintet, and the Spirit Of New Orleans. Jones’ latest own CDs are Back To My Roots (2002), Wonderful Christmas (2003), and New Orleans Brass Band Music (2005), Soft Shoe (2007), Sweeter Than A Summer Breeze (2009), and I’m Talkin’ Bout New Orleans (2016). I’m Talkin’ Bout New Orleans received the 2016 Best Of The Beat Award for ‘Best Traditional Jazz Album,’ alongside with Jones receiving the award for ‘Best Trumpeter.’ The Leroy Jones Quintet has performed at the world famous Village Vanguard jazz club in New York and on international festivals for example in the United States, Switzerland, Spain, France, and Scotland, and at the Storyville Jazz Club in Helsinki, Finland, and of course all around New Orleans. Leroy Jones continues to travel all over the world with his own group and as a featured soloist. Hailing from the world-renowned Boutté family in New Orleans, Tricia Boutté was destined to build a special career with her remarkable voice and unparalleled stage presence. 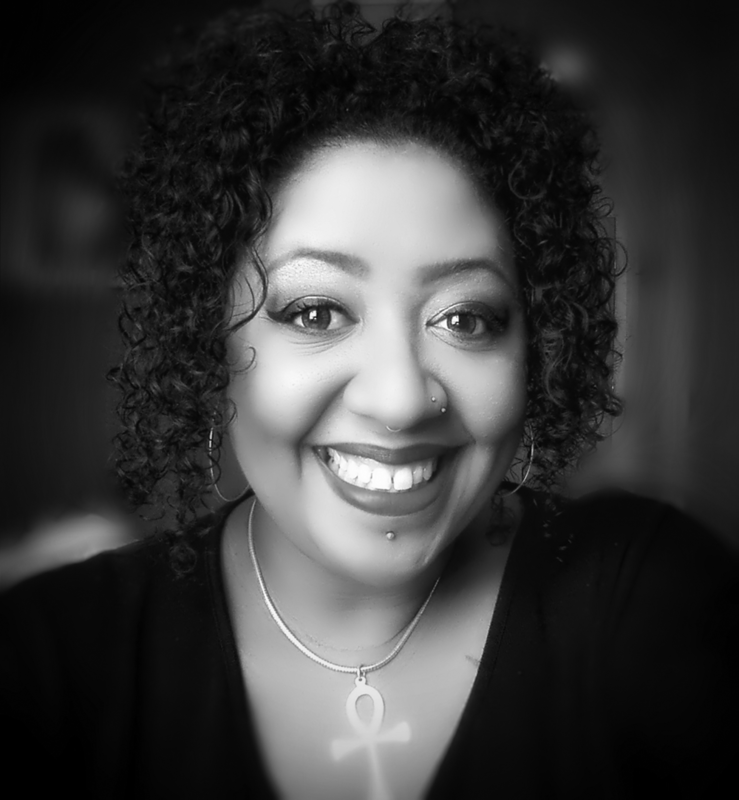 She has been performing as a soloist for different kinds of jazz, gospel, R&B, hip-hop, and reggae groups since 1984, both in her hometown New Orleans and around the world. Her talent has been of use to the likes of Allen Toussaint, Fats Domino, and Public Enemy – the list of people that Boutté has been working with is very varied. She is equally at home with jazz or reggae and her outstanding voice and her great stage personality have acquired her many fans all over the world. In 2010, Tricia was offered a tour under her own name in Brazil. Given complete creative control, she enlisted pianist Paul Longstreth to put a New Orleans band together and rehearse a wide variety of New Orleans music. The Bootleg Operation featuring Tricia Boutté blew away the Brazilian audiences with a mixed-bag of original music, traditional jazz, gospel, and New Orleans R&B. The recent years Tricia has been spending a lot of time in Norway, working all across the European and world wide festival circuit. She is poised to introduce her voice to every ear – and they will listen. Helsinki based Spirit Of New Orleans a.k.a. SONO was founded in the fall of 2001. The band’s goal is to play New Orleans jazz as it is played in jazz’s birthplace today. The music scene in New Orleans is still very vibrant – even after the disastrous 2005 floods – and the city has numerous jazz bands playing in different styles. These bands like the Leroy Jones Quintet, Kermit Ruffins & The Barbecue Swingers, Bob French’s Original Tuxedo Jazz Band and others are the inspiration for SONO. The aim is to play hip, funky, hard-swinging, yet traditional jazz that will get the people dancing and feeling good – not forgetting the artistic standards. 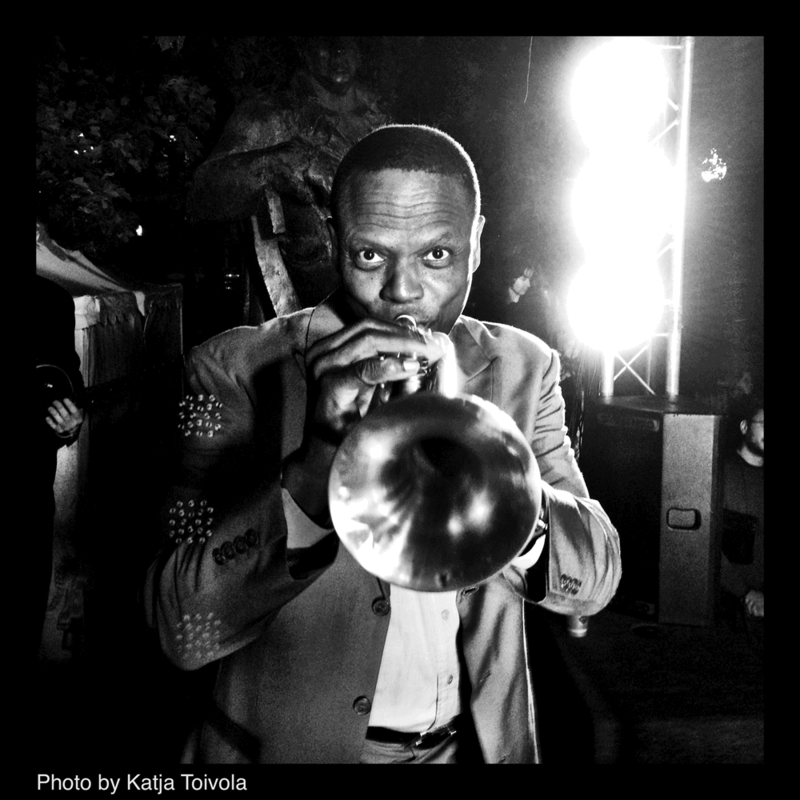 During its first years Spirit Of New Orleans has been working with Leroy Jones, one of New Orleans’ finest trumpeters, with the very fine vocalists Tricia Boutté and Yolanda Windsay from New Orleans and Miriam Aïda from Sweden, and with Finnish singers Eeppi Ursin and Susanna Mesiä. 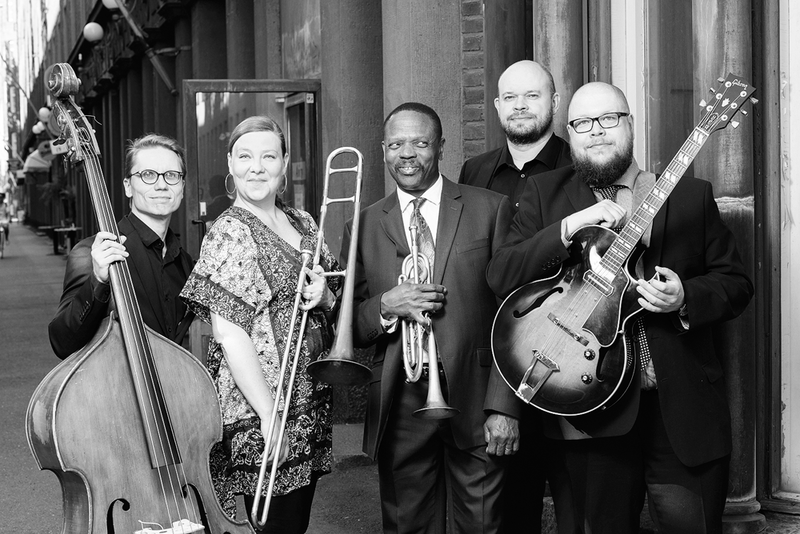 The band has played at most major Finnish jazz festivals (Lahti Jazztori, Elojazz, Pori Jazz, Imatra Big Band Festival, Linna-Jazz, Jazz-Espa, Baltic Jazz, Korpo Sea Jazz, Ruskaswing, Ylläs Jazz Blues, Kalott Jazz & Blues, Jazz by The Sea, Otava Happy Jazz, etc.) and at various clubs, including Storyville and Sture Jazz Clubs in Helsinki. SONO has also performed many gospel concerts in churches around Finland and Norway. In the spring of 2004, SONO made a two-week tour in Fiji and New Zealand and in July 2004 the band played at one of the biggest festivals for traditional jazz in Europe, the JazzAscona New Orleans & Classics in Switzerland. In 2007 SONO played in Haugesund, Norway for Sildajazz Festival, and in 2009 in Silkeborg, Denmark for Riverboat Jazz Festival. The reception has been very positive everywhere: both the audience and the promoters have enjoyed SONO’s music.